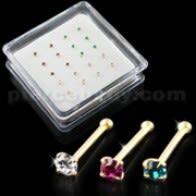 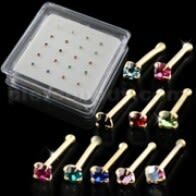 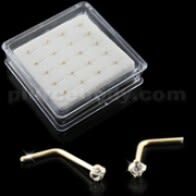 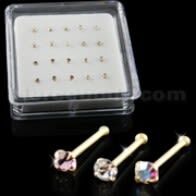 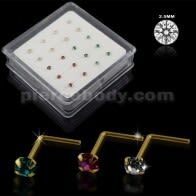 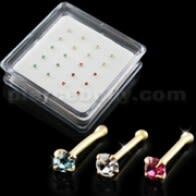 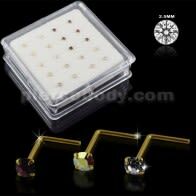 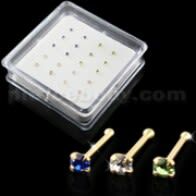 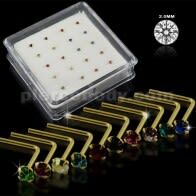 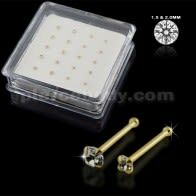 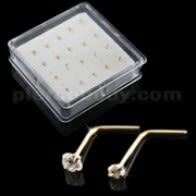 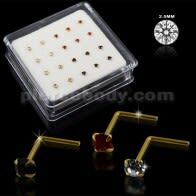 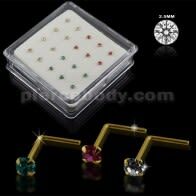 You can avail one of the best varieties of 14K nose pins in mini box at pierecebody.com. 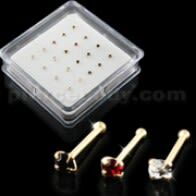 Here, you will get a beautiful range of gold body jewelry that includes gold nose pin. 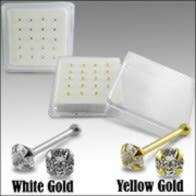 The gold is of the best quality and our products are trendy, hip and suave. 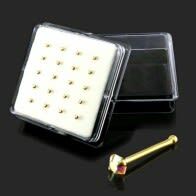 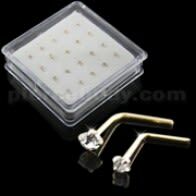 Our 14K gold nose pins are easily affordable and we also have a range of hider piercing retainers.